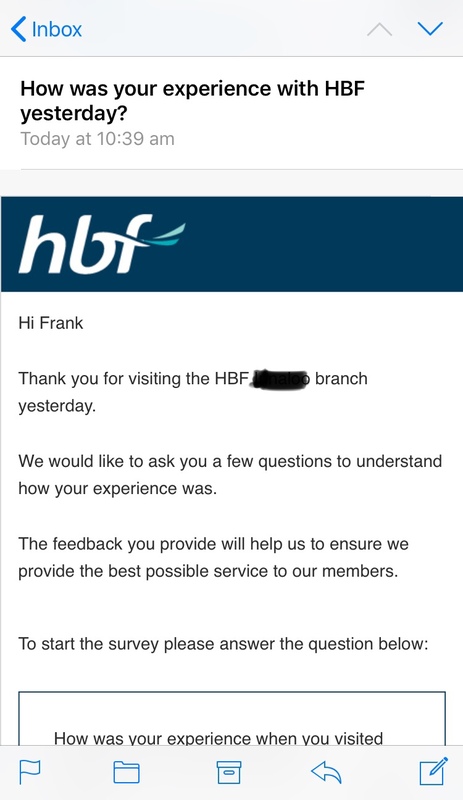 Since you asked, HBF, here’s a little piece of my mind after visiting your branch yesterday. 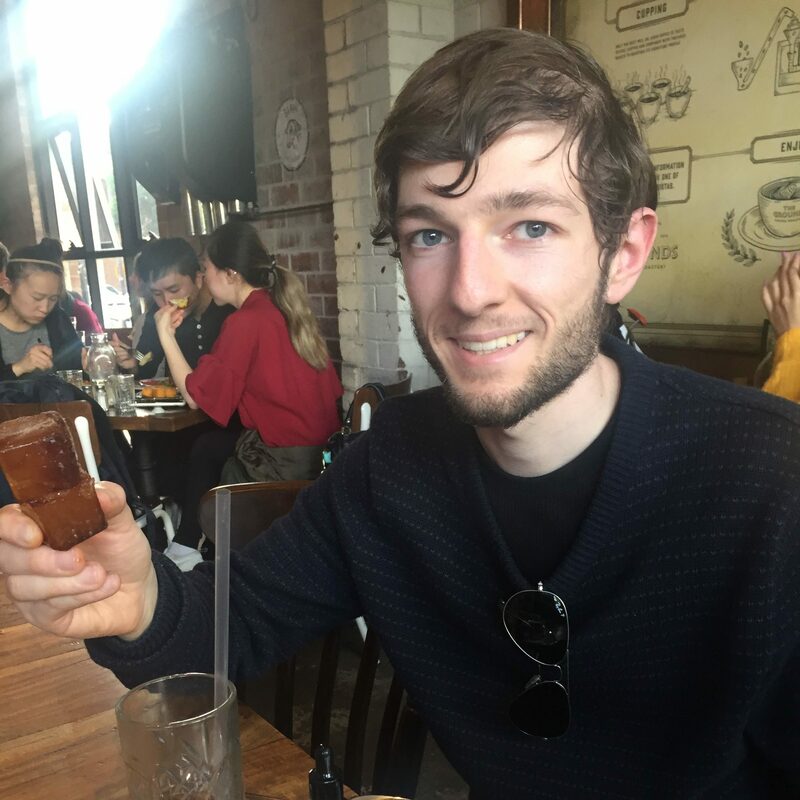 “I’m not feeling particularly positive towards HBF given that I am being discriminated against for having type 1 diabetes. It’s a condition that I did not ask for, and already drains me financially, physically and mentally every day of my life. While I am yet to make a decision on the direction I will take with my health insurance, I am currently shopping around for the best possible option that will not significantly penalise me for having diabetes. I don’t think they want T1s to insure with them. Expect we will see more of this in the future. Yeah, I am keeping in mind that other insurers will likely follow suit in future. Insurers don’t like people like us! I was goign to insure with them, but they do not offer insurance in my state in the US.